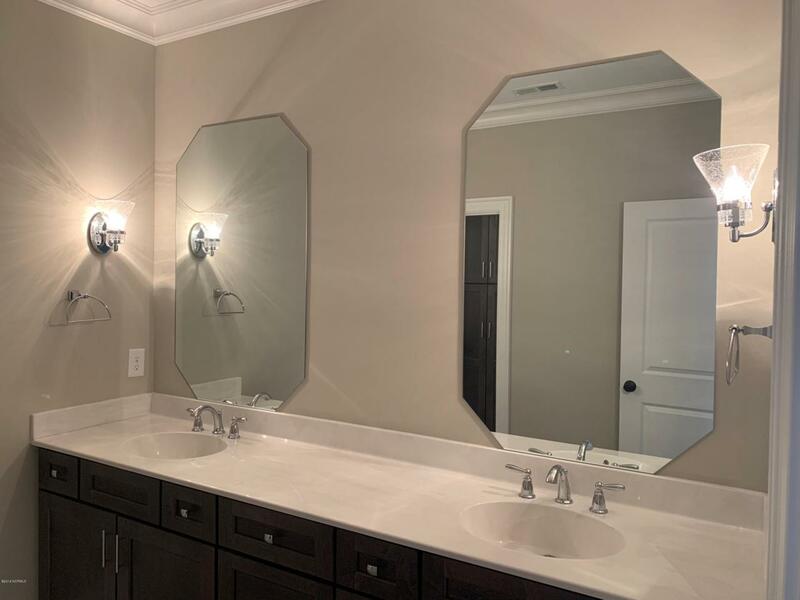 Beautiful new construction in Blackwood Ridge Subdivision. 3440 sf modified Frank Betz Ambrose plan by Dillard Wallace Construction. All brick veneer exterior with accents of vinyl shakes. 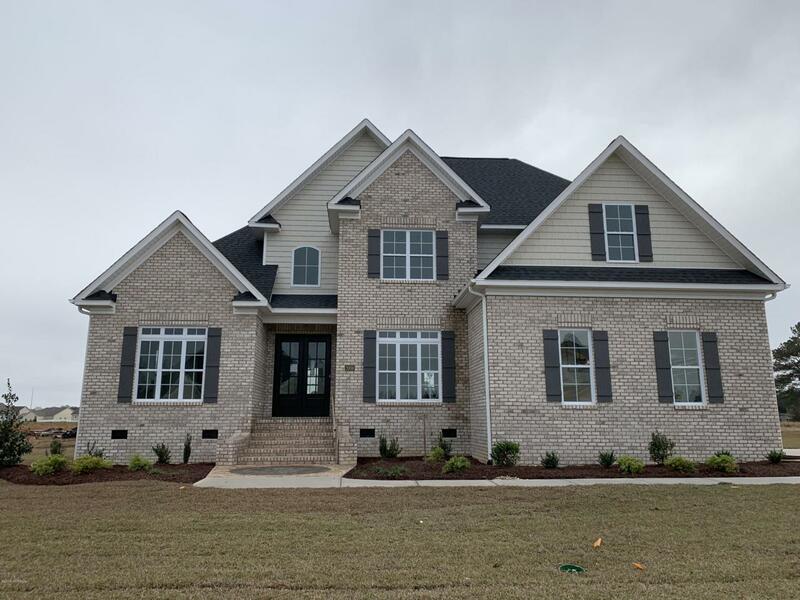 10' ceiling height throughout downstairs with trey ceiling in master bedroom and 12' high coffered ceiling in great room. Screened in back porch with concrete patio. Quartz countertops in kitchen with large island. 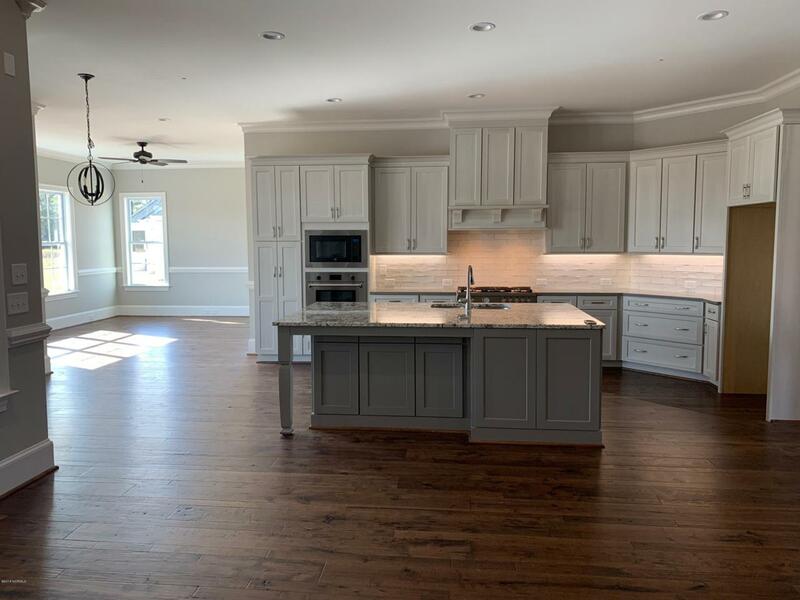 Hand-scraped hickory wood flooring throughout main living area downstairs including foyer, dining, great room, kitchen, etc. Listing provided courtesy of Nick Wallace of Century 21 The Realty Group.